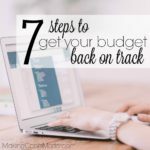 When you’re just starting on your debt free journey, you’re encouraged to find things in your budget that you can cut back on, or cut out entirely, to help increase your income and pay off your debt faster. For some people, cutting back on, or stopping your retirement contribution entirely, falls into this category. 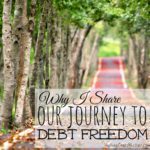 But I’m here to tell you this is one aspect of our debt free journey where we do not budge, and will not change on. 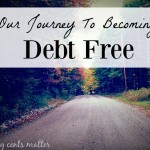 But here’s the thing… I’ve mentioned before that when you are on your debt free journey, you have to do what is right for you and your situation. If you’re single with no kids and living in the city, your situation will be a lot different than a family of 6 living in a rural area. If you’re able to cut back on, or stop retirement entirely for a short period of time, and have it work in your favor, then by all means, DO THAT! Bottom line is this: every one’s situation is unique, and your journey needs to be tailored to your path. 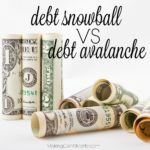 I’ve already mentioned how our path doesn’t follow the debt snowball method for getting out of debt to a “T”. 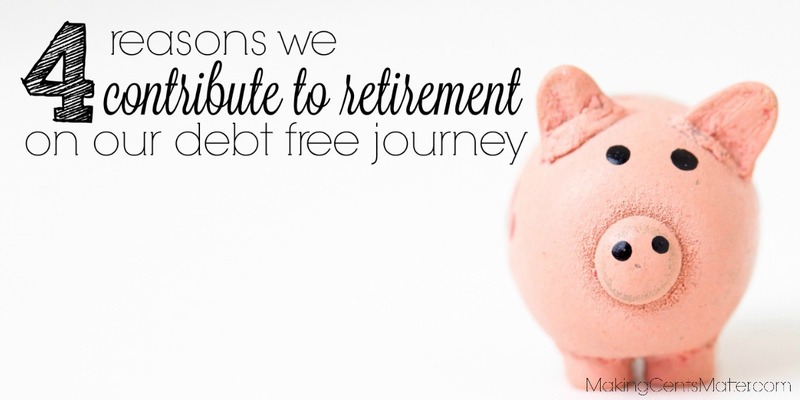 Another area where we diverge from the traditional debt free steps is when it comes to our retirement contributions. It’s something we both agree on, and here’s 4 reasons why. Our age when retirement savings became an option. Hubs didn’t get a job with the option for retirement until he was almost 30, leaving an entire decade of potential savings behind us. We were undergrads in college from 18-23, and Hubs was in grad school until he was 25, while I was in grad school until 27. From 25-28, Hubs worked either part time or seasonal jobs. Neither gave any option of savings towards retirement. I stayed home with our kids, who were 6 and under at the time, to save on fuel and daycare costs. 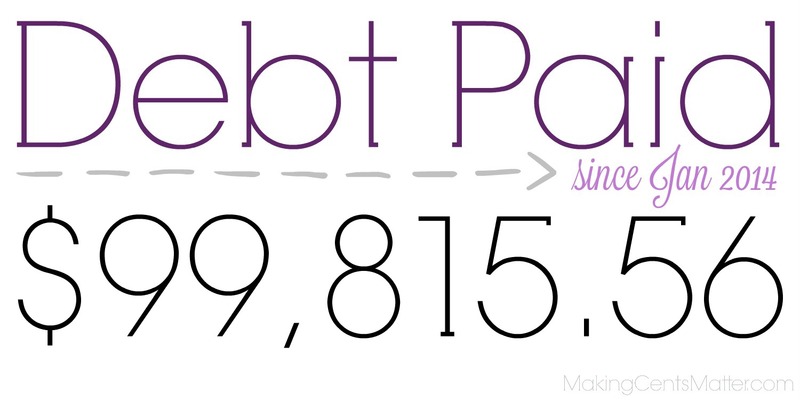 Our debt won’t be paid off in the average 18-24m timespan. 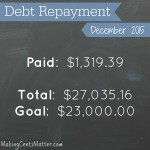 I’ll admit, I’m jealous of those who have such little debt that they can get it paid off in 2 years or less. But the fact is that our student loan debt from all those years of undergrad and grad school leaves us in 6 figures of debt. No matter how much I want to, I can’t sell my diploma to the highest bidder and repay my loans that way. I also can’t will high paying jobs to come to our area where the unemployment rate is higher than that of the national average. 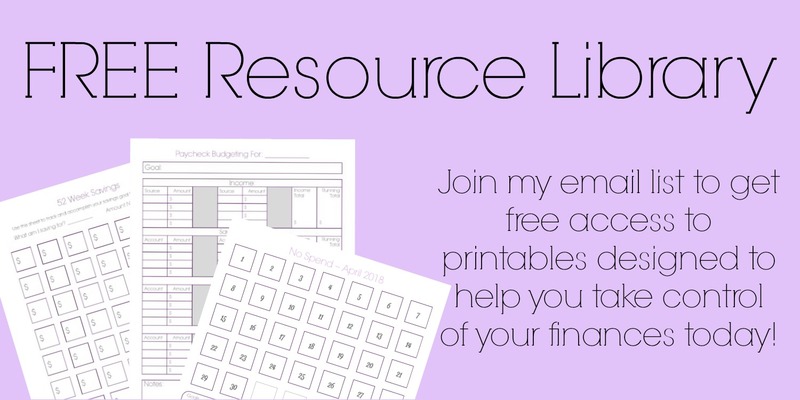 We can only use what resources we have available to us, and work with them. Like I had mentioned, before 5 years ago retirement wasn’t even an option for us. So when we got the news that we could put aside some money, tax free, and the employer would match up to a certain percentage, we went for it. At a minimum, it would take us another 10 years to repay off all our debts, and we didn’t want to go without anything in a retirement account before we were 40. There have been seasons where Hubs’ company has laid people off for the season with the promise that the job would be waiting for them in a few months. There have also been seasons where employees have been laid off and they’ve had to find employment elsewhere. The money we have set aside in retirement comes with us if we decide to leave, or the company decides to cut employees. And who knows what the retirement options at a new company would be, and whether they would offer a match. 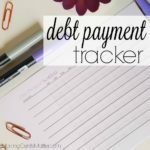 I’ve run the numbers, and leaving that money in our paycheck isn’t bumping up our debt free date by any major milestone. It’s literal months. If this weren’t the case, if we were able to pay off our debt and hack years off our timeline by not contributing to retirement, I would go for it in a heartbeat and make up for the time by adding more to our contribution. As I mentioned before, this is our decision, based on our current situation. That does not mean that it will work for you. 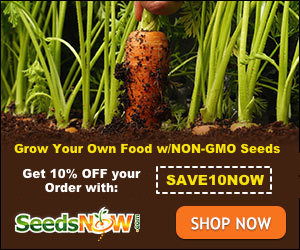 I suggest you run the numbers and see which method works with your goals. 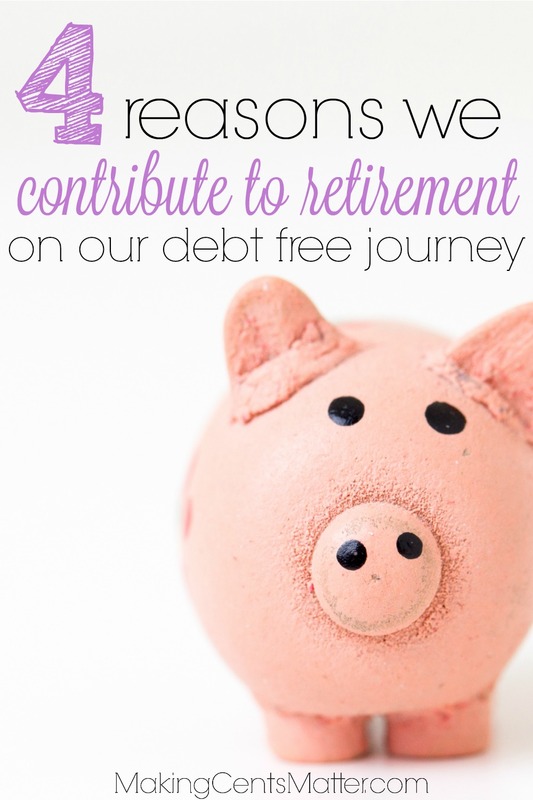 Do you still contribute to retirement, or did you decide to put it on pause to get the most out of your money during your debt free journey?